Taking place in the Armagh Planetarium between August 22nd and 26th ‘Maths – It Is Rocket Science', a Department of Education & Skills approved course for primary school teachers from both the Republic of Ireland and Northern Ireland, will provide participants with specific techniques and insights in using the theme of Space as a key learning aid in the classroom. The course is being run by ESERO Ireland, the European Space Education Office working to inspire and engage students in science and technology subjects and in making Ireland’s burgeoning space industry more accessible to students and the public. 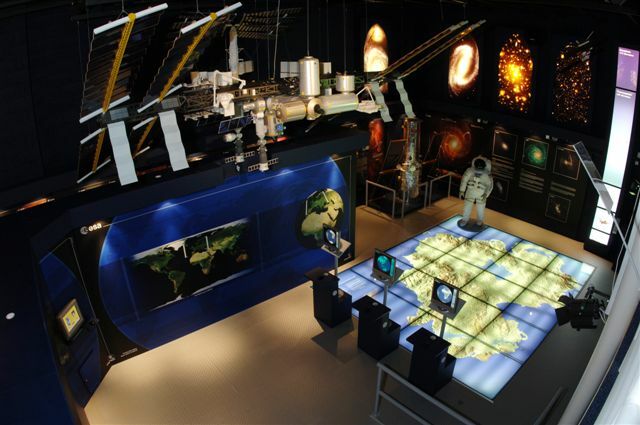 With research having shown that Space related matters can be used as key interest points for children in the teaching of maths, science and geography the course in the Armagh Planetarium is the perfect opportunity for teachers to increase their knowledge in this area. Teachers interested in taking up a place on the course should note that ESERO Ireland is offering a limited number of bursaries, worth up to €250 in total, to cover the costs of travelling to the course from outside the normal commuter range. The bursaries are to be set aside to cover the cost of fuel and accommodation for the five day duration of the course. The Armagh Planetarium is the ideal location for the course, dedicated in its work in astronomy education at all levels and providing an atmosphere conducive to the teaching of Space in the classroom in progressing with a number of different STEM subjects. The focus of ‘Maths – It Is Rocket Science’ will be on enquiry based learning, beginning with a hands-on session based around the Discover Primary Science and Maths programme run by DSE. Primary teachers who have taken part in the course over the past few years have spoken of how the Armagh Planetarium is an ideal venue for sparking ideas and debate – and on a more practical level of how the course has enabled them to put lesson plans with a Space influence into place which have received a great reaction in the classroom. Places on the course are limited to 20. A similar event takes place at Blackrock Castle Observatory, Cork on July 4th-8th. See here for more details. I've got a particular interest in potatoes. Lots of my research is based on dealing with potato pests, so I've got an affection for the tuber. 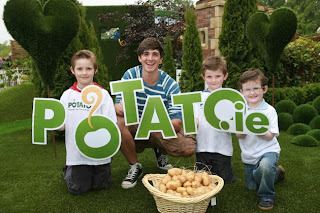 That's why I was so excited to see a new website, potato.ie launched to promote the Irish potato as 'Ireland's Feel-Good Food'. 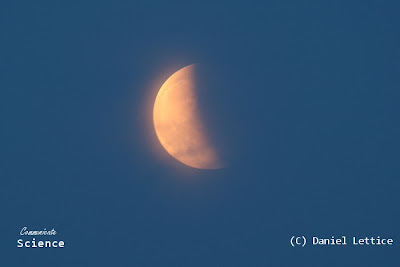 Take a look, it's full of recipe ideas, fun facts and information about Solanum tuberosum. 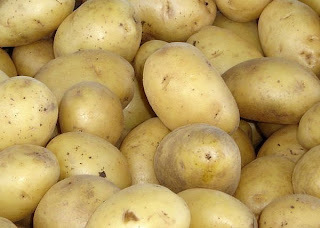 If I've got one complaint, it is that the website highlights the supposed connection between Sir Walter Raleigh and the potato. A connection which is just not supported by the facts. 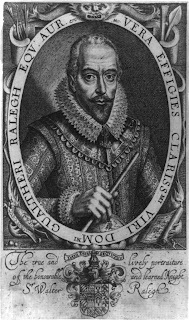 Under the the 'History' section of the website, they note that "popular myth credits its introduction at Youghal, Co. Cork by Sir Walter Raleigh. Other anecdotal evidence suggest that the potato was washed up on the shores of Cork after the wreck of the Spanish Armada in the area". To be fair to the Irish Potato Federation, they make it clear that they consider the Raleigh story an urban (or should that be rural?) myth and so it is. The potato originated in South America and what is at question here is how it got to Europe and, in particular, how it got to Ireland and the UK. The Walter Raleigh myth is a really nice story and in many ways, I'd really like it to be true, but academics and historians are pretty sure that it's not. The story 'dies hard' though due to is widespread publicity and legendary status. "every meal they eat of this root be thankful to the Creator for English navigation"What a wonderful rant! But perhaps he protests too strongly? It's useful to note that nowhere does Threlkeld mention Raleigh to back up his assertions. Surely if the Raleigh myth was in play back in 1727, the author would have played it as his trump card? This suggests that Raleigh's name was introduced at a later date to support this argument. The Spanish theory is also supported by Irish oral tradition.Seán O Neachtain wrote the poem Cáth Bearna Chroise Brighde (The Battle of the Gap of St. Bridget’s Cross) in 1750 and this clearly supports the Spanish theory. The poem is a very lengthy account of a fictional battle, which takes place near Tallaght in Co. Dublin (the poem extends to 218 short verses). In it, O'Neachtain refers to the potato as "An Spaineach Geal" - the kind-hearted Spaniard and refers to its supporters as "the friends of the Spaniards". At the beginning of the poem, the poet mourns the loss of "my dear Spaniard" saying his death will be "death for the gaels, woe to them all". Clearly then there were cultural references to the Spanish Introduction in 18th Century Ireland. When exactly Raleigh's name became involved in the story is unclear. Brewer (1826) certainly links Raleigh to the introduction and says it happened in 1588 when Raleigh was Mayor of Youghal. Whatever the truth, the Raleigh myth is an endearing one and there is little doubt that the southwest of Ireland is a location were potato cultivation was understood and practiced at an early stage, perhaps because of the mild climate. 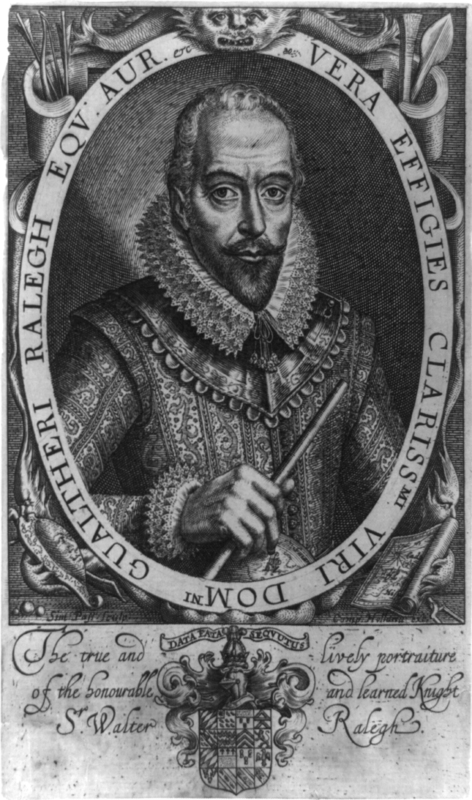 It is possible that Raleigh was used as a figurehead for those wanting to give the vegetable a more 'appropriate' or British image in light of its connections to Spain. As a piece of fiction, the Raleigh myth is a great one, but we shouldn't confuse fact with fiction, even if it does spoil a good story. 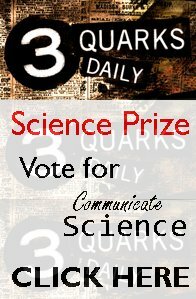 The fifth annual Communicating STEM (Science, Technology, Engineering and Maths) Conference takes place in Cork on Thursday 23rd June. This years conference theme is 'Success Through Synergy' and the goal will be to encourage participants to create successful partnerships in order to increase scientific literacy and numeracy in Ireland. Representatives from organisations involved in STEM activities will be in attendance including Discover Science and Engineering, Dublin City of Science, STEPS, The Lifetime Lab and Blackrock Castle Observatory. Speakers will include David Fahy, project Director for Dublin City of Science; Katherine Jensen of Abbott who will speak on "Corporate Social Responsibility and STEM: The Perfect Partnership"; and Katherine Mathieson, Director of Education for the British Science Association. 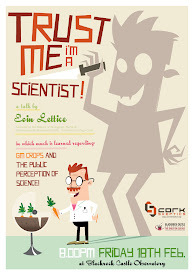 If you can't make it to Cork, you may want to follow proceedings on twitter using the #stemconf2011 hashtag. The HMS Bounty visited Cork recently as part of a European Tour. The ship is a replica of the original Bounty and was constructed in 1960 for the MGM studios film Mutiny on the Bounty with Marlon Brando. Update: On 29th October 2012, the Bounty sank off the North Carolina coast during Hurricane Sandy. 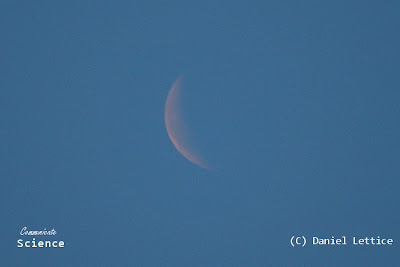 News item. The original Bounty was purchased by the British Admiralty as part of unique botanical experiment- to sail to Tahiti in 1787 and collect samples of breadfruit trees (Artocarpus altilis) and transport them to the West Indies where they could be transplanted and used in the British plantations as a cheap source of food for slaves. William Bligh was chosen to captain the ship and Sir Joseph Banks of Kew sent one David Nelson to be the botanist on board the ship. When they got to Tahiti, the crew collected 1,015 breadfruit plants and Bligh allowed some of the crew to remain on land for five months caring for the plants. This was a decision he would live to regret. Without the rigour of life onboard, some of the crew resented having to fall back under Bligh's command for the return journey. Three weeks out of Tahiti, Fletcher Christian led a mutiny aboard the Bounty. Eighteen of the 44 men on board were set adrift along with the captain in the Bounty's launch. This included the botanist Nelson and his plants, which he had carefully tended, were also thrown overboard. The mutineers had apparently resented the fresh water rations being used to keep the plants alive. The remaining mutineers took control of the ship and eventually settled on Pitcairn Island and burnt the ship in what is now Bounty Bay. Bligh captained the small boat, without charts, the 3,600 nautical miles to safety at the Dutch port of Coupang in what is now Indonesia. A few days after arriving, having survived the epic voyage, Nelson spent a day botanising in the mountains, caught a cold, and died. What started as a botanical experiment ended as one of the most famous ocean journeys ever recorded. 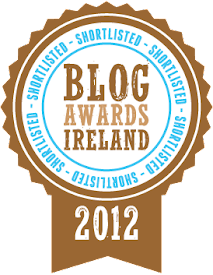 The Bounty has now left Cork and will reach Belfast in a few days to continue its European tour. 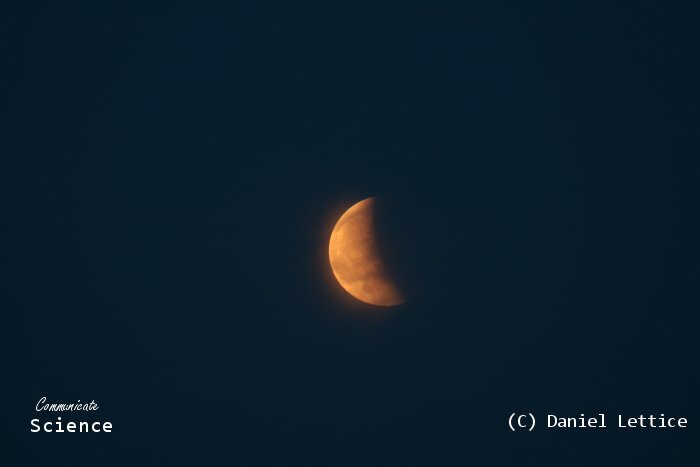 Pictures hot off the press of tonight's total lunar eclipse. Taken at Rosscarbery in West Cork. Click on each for a larger version. This Tuesday sees a new season of programmes tracing the history of botany kick off on BBC 4. The centerpiece of the season is a three-part series: Botany- A Blooming History. Presented by Timothy Walker, director of Oxford University Botanic Gardens, the series will reveal how a band of pioneers came to understand the mysteries of the plant kingdom and in doing so, helped to unlock the secrets of the natural world. A Blooming History, will tell the story of how we came to understand the natural order of the plant world and how the quest to discover how plants grow uncovered the secret to life on the planet. The series features the latest plant science and hows how botanists today are at the forefront of advances to fight disease, provide radical new forms of renewable energy and help feed the world's growing population. 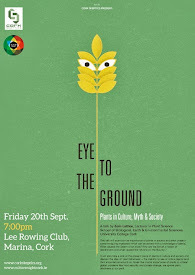 During a journey which will take in the likes of Carl Linnaeus, who laid the groundwork for how we name all living creatures; Thomas Fairchild, the nurseryman who produced the first man-made hybrid and William Bateson, the botanist who coined the term 'genetics', Timothy Walker will show how plants are the centre of modern science. Along with the three-part series, there is a supporting cast of three one-off documentaries: Apples - British to the Core will look at how Britain has helped shape the apple; Wonderful Weeds aims to look at how some of what we call 'weeds' are more useful than we give them credit for; Hidcote will look at the most influential British garden of the 20th century. 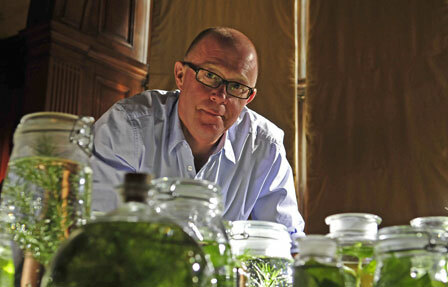 Botany: A Blooming History starts on BBC4 on Tuesday June 7th at 9pm. 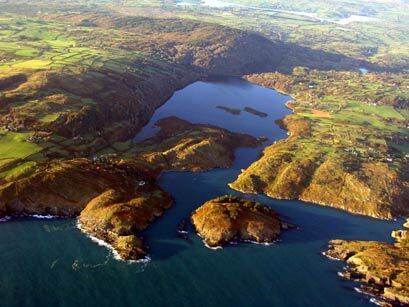 Europe's first Marine Nature Reserve and one of the world's most studied marine sites, Lough Hyne, celebrates its 30th birthday this year amidst a flurry of activity. 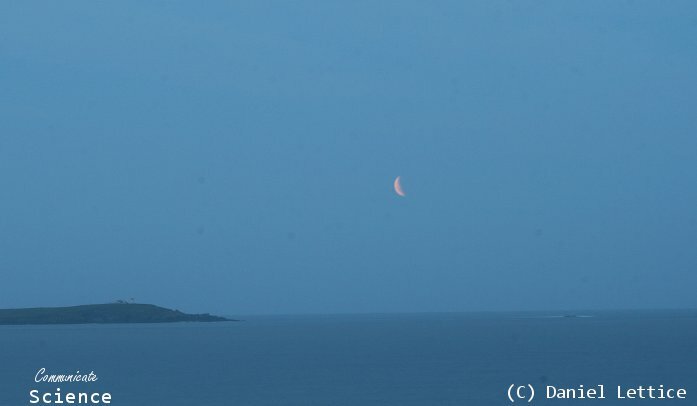 Communicate Science correspondents were in Skibbereen, Co. Cork last night to attend a talk by Terri Kearney of the Skibbereen Heritage Centre about Lough Hyne: The Marine Researchers – in pictures. This is the title of a new book by Terri prepared with the assistance of the Gwendoline Harold Barry Trust, Skibbereen Credit Union and the Heritage Council. The School of Biological, Earth & Environmental Sciences (BEES) at University College Cork and the Skibbereen heritage Centre are also organising a series of events this week, including a conference on Friday, Lough Hyne at 30, to celebrate the 30 years since Lough Hyne was designated Europe’s first Marine Nature Reserve. 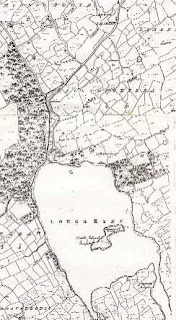 The Lough is a semi-enclosed marine lake, located about 3 miles west of Skibereen in West Cork. It's believed that the Lough was a freshwater lake up to 4000 years ago, when a rise in sea level joined it with the sea. It is now a highly sheltered, seawater basin connected to the North Atlantic by a narrow inlet. This inlet constricts at one point to form the "Rapids" - 5 metres deep at high tide. 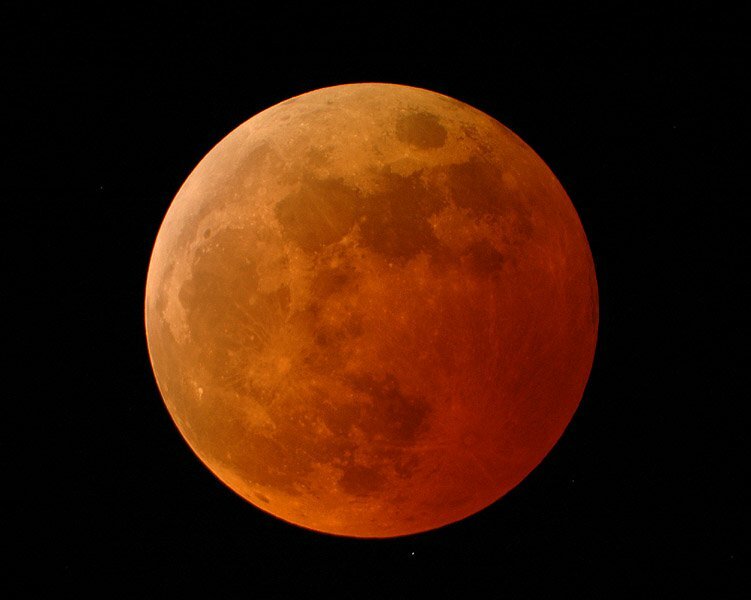 It leads to an 'asymmetrical tide' with water flowing in for 4 hours and taking 8.5 hours to go out. This rock pool effect means it is a very unique ecosystem and a popular location for scientific studies. The School of BEES, UCC operate three research laboratories on shore of the lough - the Renouf, Kitching and Bohane Labs. The Kitching lab is named after Prof. Jack Kitching who carried out marine biology research at the Lough from 1946 to 1986. He built two of the onsite labs. The Bohane lab is named for John Bohane, a Lough Hyne resident who was involved in UCC research at the site for over 60 years and was the first warden when the Lough became a Marine Reserve in 1981. The Lough is one of the most studied marine biological areas anywhere in the world! Well over 300 scientific papers have been written about the biology and ecology of the lough. Last night's talk was a lively jaunt through over 120 years of scientific endeavor in this corner of Ireland. From Victorian expeditions to early 20th century visits aboard the Helga (before it was fitted with guns to play a role in War of Independence and Civil War). The triumph of fashion over the logistical nightmares of the 30’s, 40’s and 50’s, the development of the various laboratories and the people who visited and continue to visit, they were all touched upon during the evening. 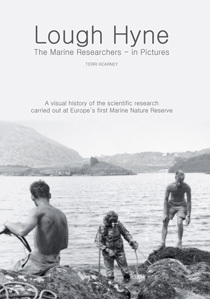 The strongest characters to emerge from the many photos on show were those, such as Louis Renouf (who built the first research station), who spent years, and in many cases decades, of their lives at Lough Hyne, returning year-in, year-out (as many still do) to work there. It was noted that, in many cases, scientists who have been returning for 30 years are almost unknown by the wider community – capturing the strange sub-culture that existed, no doubt encouraged by the sense of remoteness, self sufficiency and adventure felt by earlier scientists. The pictures also showcased Skibbereen, Lough Hyne and Baltimore in bygone days and the local people who helped the scientists along the way. It also captured the almost-military-like way in which the logistics of the expeditions were run. You can read about Louis Renouf's early work at the Lough, in his own words, here (pdf).